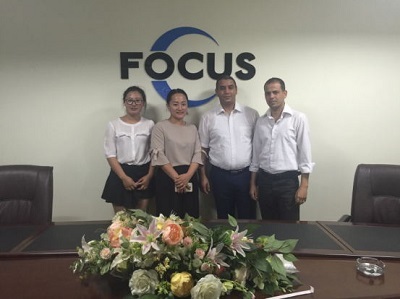 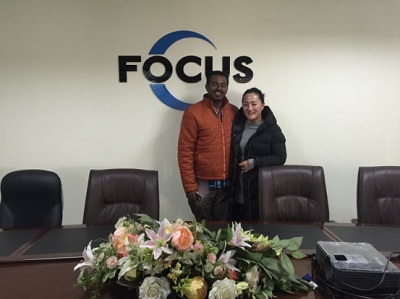 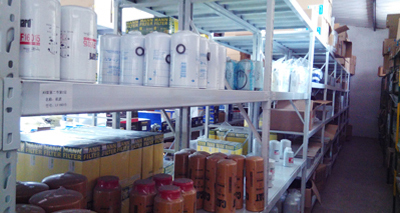 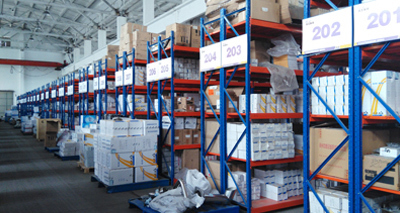 Located in Xuzhou city, Xuzhou Focus Industry Group Co.,Ltd. 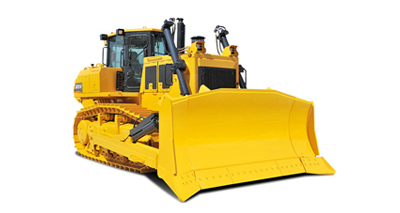 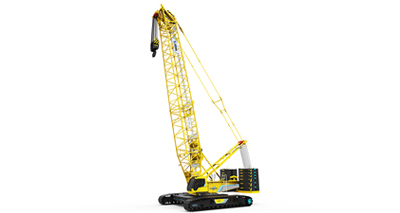 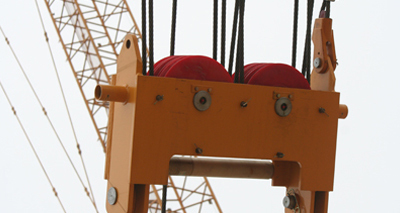 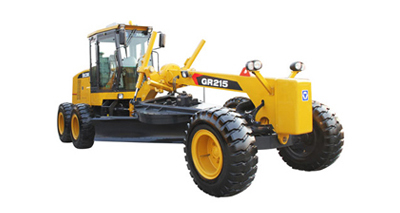 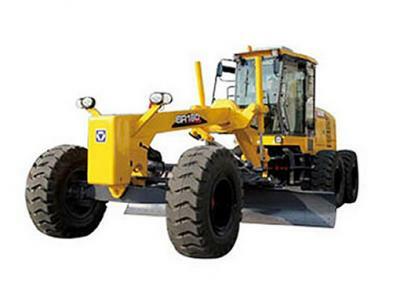 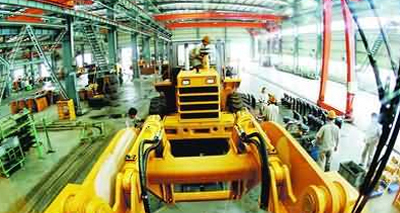 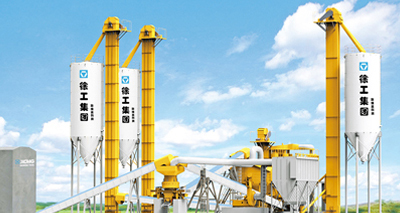 is a 7years professional supplier of China construction machinery. 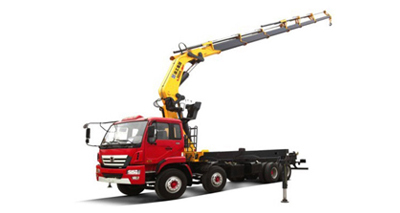 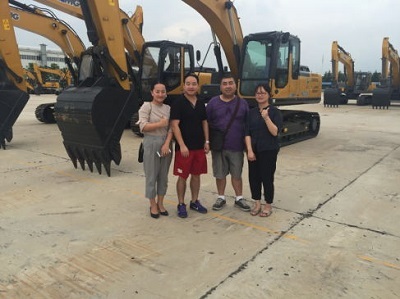 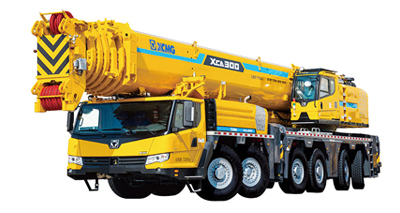 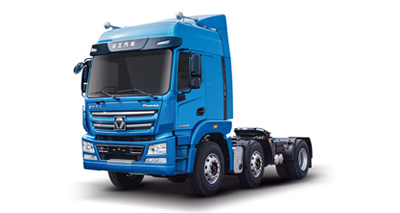 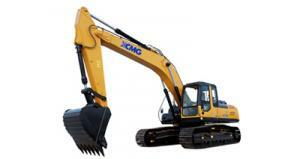 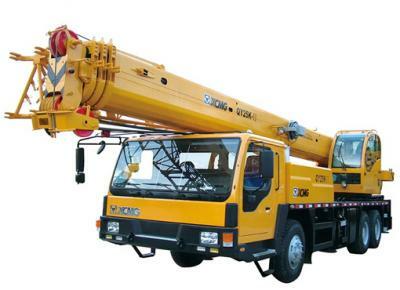 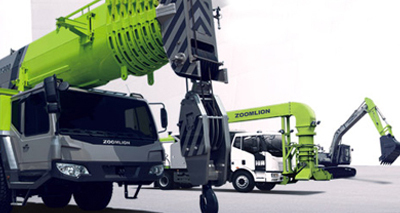 Famous construction machinery with XCMG, HANTUI, ZOOMLION, SDLG, Hyundai brands is available in Focus. 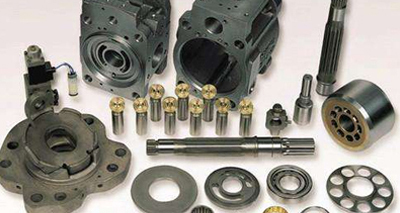 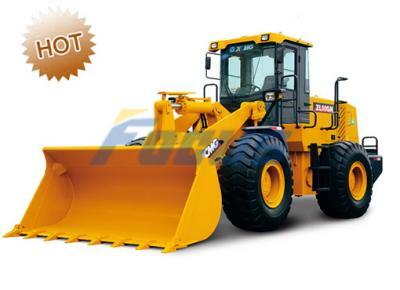 * XCMG Spare Parts: XCMG wheel loader parts, XCMG truck crane parts, XCMG crawler crane parts, XCMG motor grader parts, XCMG roller parts, XCMG excavator parts, etc. 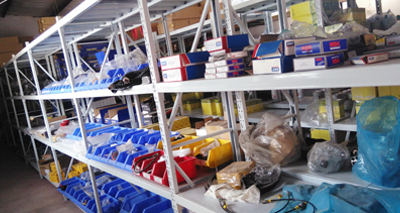 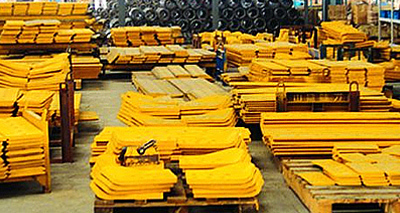 * SHANTUI spare parts: Shantui bulldozer spare parts, Shantui wheel loader spare parts, Shantui motor grader parts, etc. 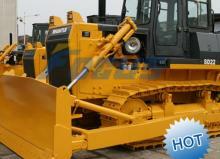 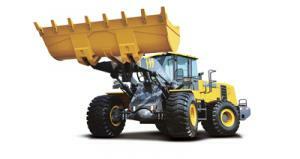 * XGMA spare parts: XGMA wheel loader spare parts, XGMA excavator parts.